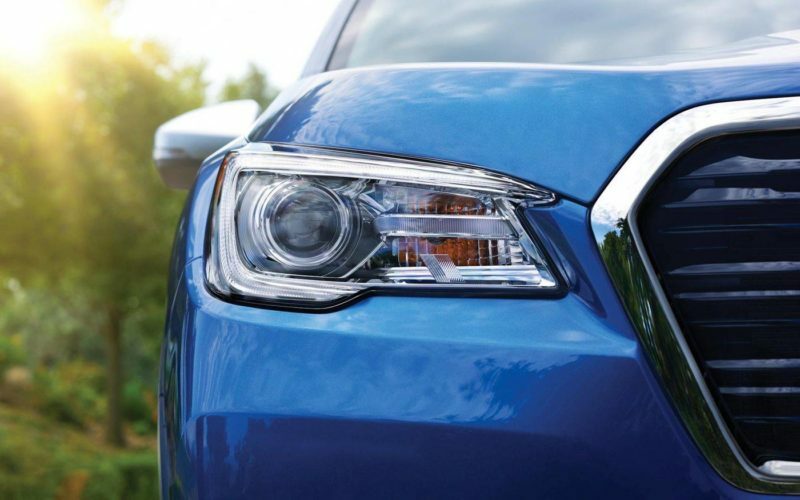 Subaru EyeSight is a technology that monitors traffic movement, optimizes cruise control, and warns you if you sway outside your lane. 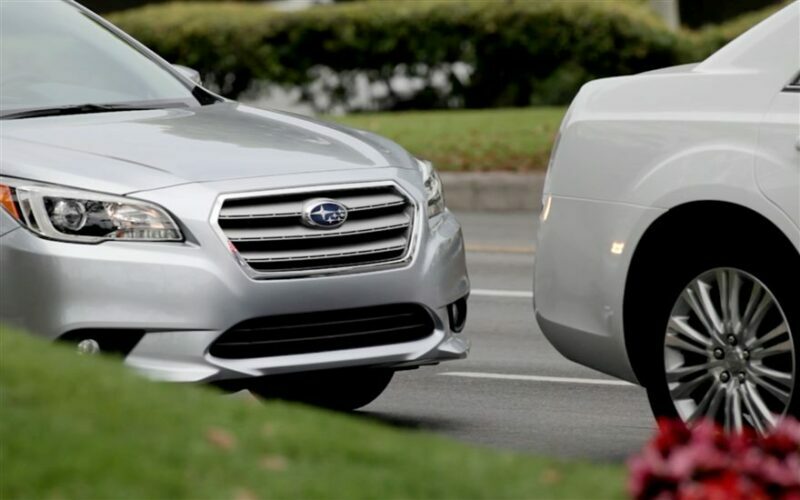 The Pre-Collision Braking feature can even apply full braking force in emergency situations, helping you avoid or reduce frontal impacts. This advanced system provides extra awareness, safety, and added peace of mind every time you drive.